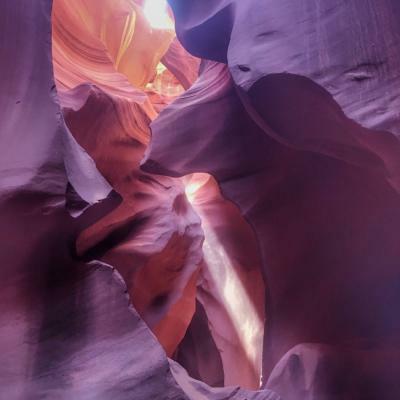 The antelope canyon is a, if not the most, famous slot canyon located near Page, Arizona. 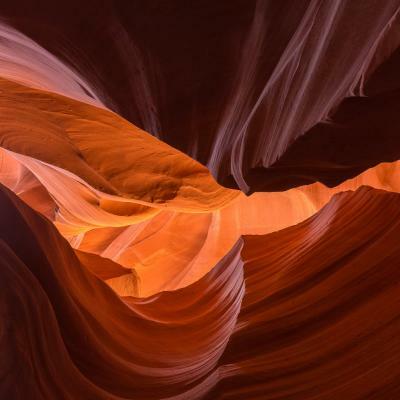 It is nowadays widely known for it's uncomparable photographic opportunities. 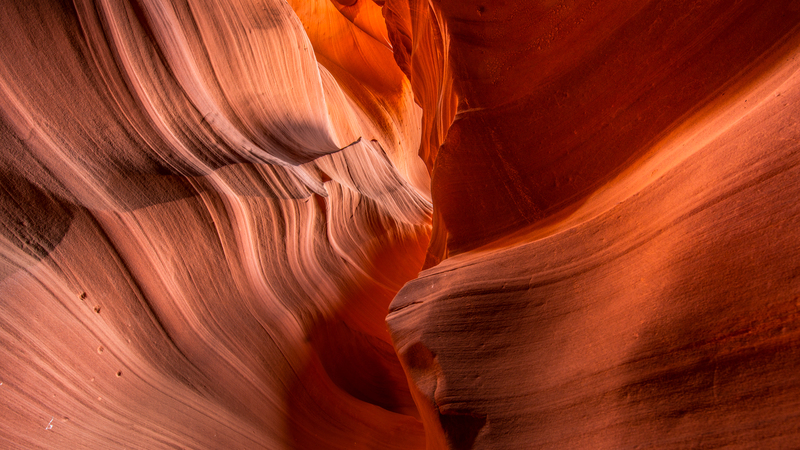 The antelope canyon may only be visited via guided tours by the Navajo tribe. Although rather expensive i highly recommend going on a "photographer tour". You should definetly book your tickets in advance. Thank you Fotoworkshop BW for creating this photo spot and Gunnar Heilmann, becky gillum, Greg Tackett for improving it with additional photos or content.